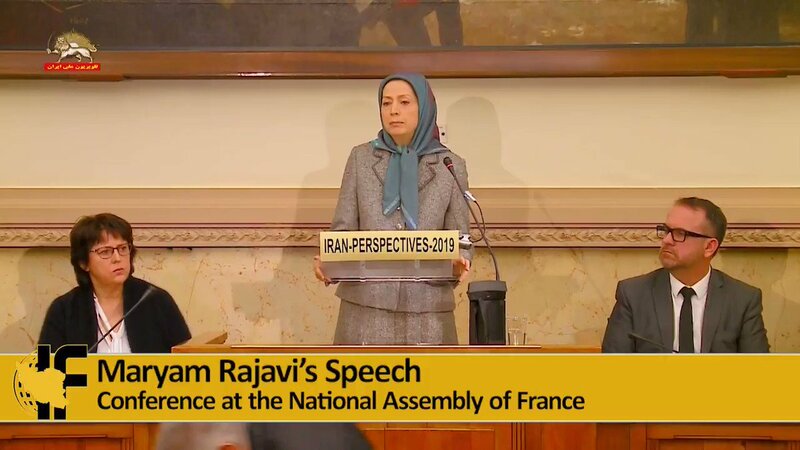 Maryam Rajavi: The regime deploys the foreign press against the Iranian Resistance(#NCRI-#MEK) to project that the regime does not have any alternatives and the interests of western countries are best served by dealing with their regime. @Maryam_Rajavi: It is wrong to worry about #RegimeChange by the Iranian people and resistance. 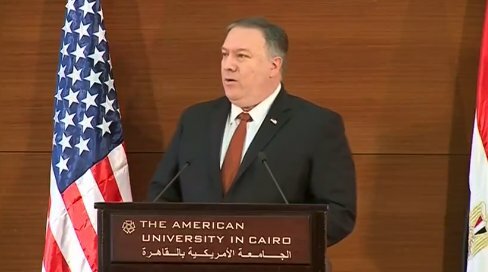 #Iran will not crumble in the course of such change. 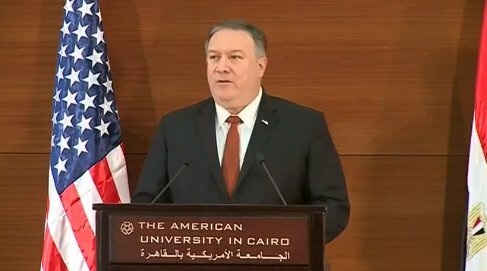 Rather, the main obstacle to Iran’s progress and the main cause of wars and crisis in the region will thus be removed. 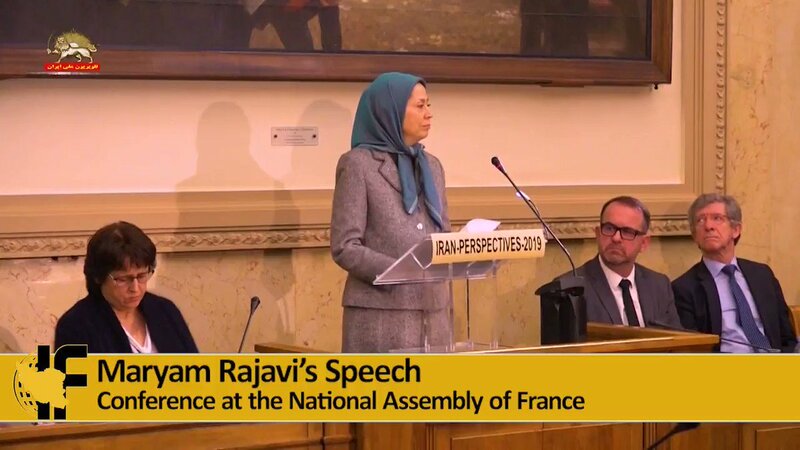 "I urge the #French government to initiate a bold policy in the #EuropeanUnion. 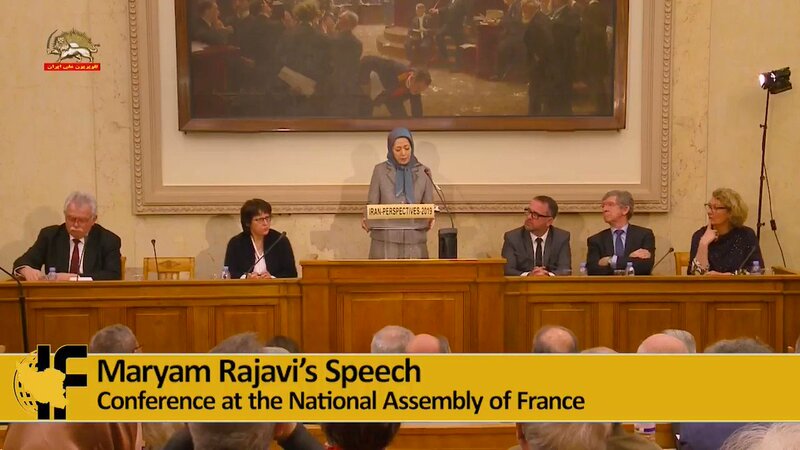 The right of the Iranian people’s Resistance to overthrow the mullahs’ religious dictatorship must be recognized." 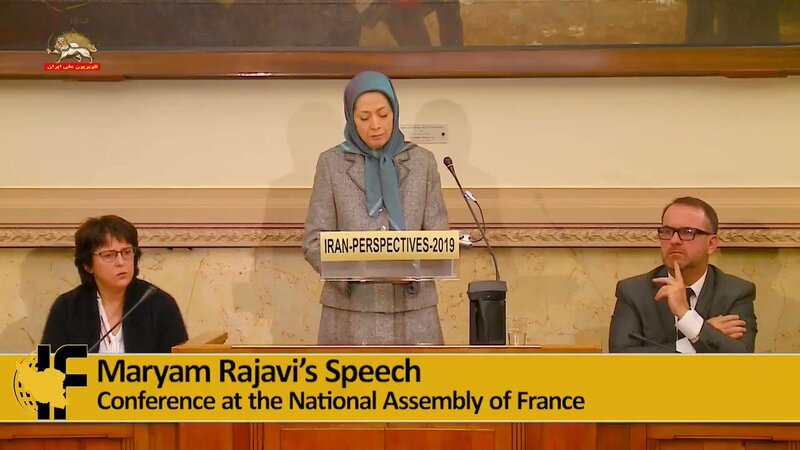 France, Feb 21, 2019 - The Parliamentary Committee for a Democratic Iran at the French #NationalAssembly held a conference. 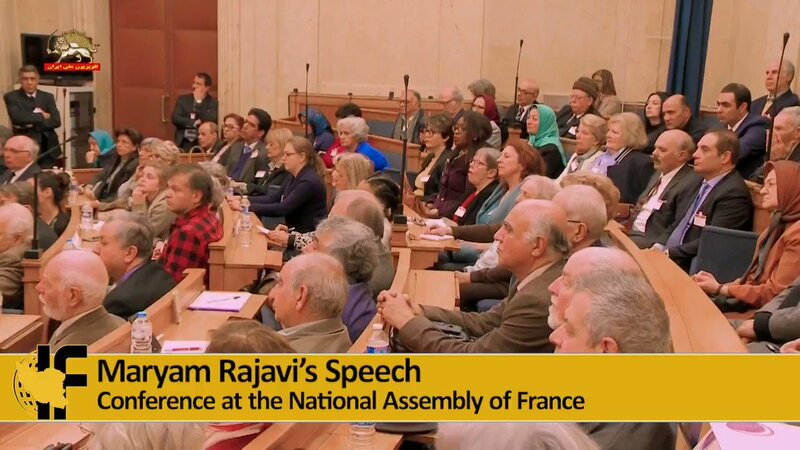 Feb 21, 2019 - The Parliamentary Committee for a Democratic #Iran at the French #NationalAssembly held a conference. Mrs. Ingrid Betancourt- Conference “Iran Perspectives 2019,” French #AssembleeNationale. 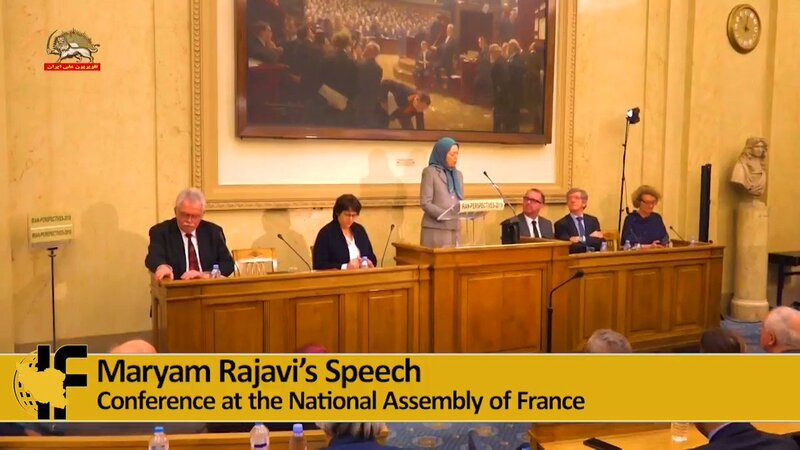 “I’m asking you, to be the voice of the Iranian people, #MaryamRajavi is here to make the transition to a peaceful #Iran.” She said. 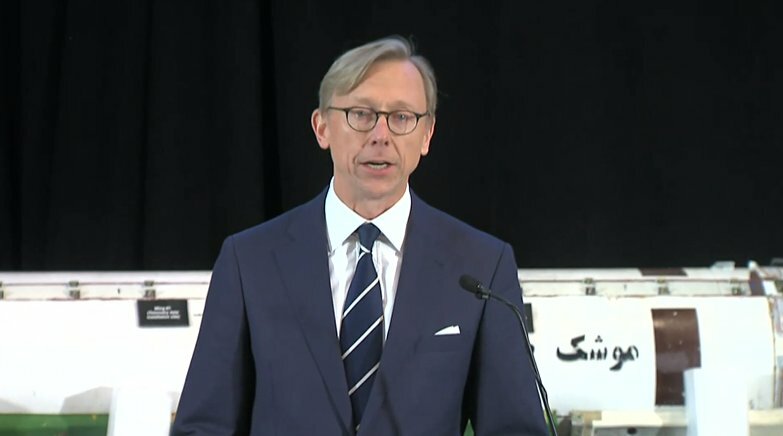 French MP Frederic Reiss- Conference “Iran Perspectives 2019,” French #AssembleeNationale. Let’s talk about @ThomasErdbrink’s latest @NYTimes read providing a lopsided view about #Iran & blaming everything on Trump exiting the Iran nuclear deal. Typical of a pro-Obama, Tehran apologist/lobbyist who writes #FakeNews. @ThomasErdbrink is yet another @NYTimes writer in favor of Obama’s #Iran policies. As an Iranian, I completely loath the Obama years. 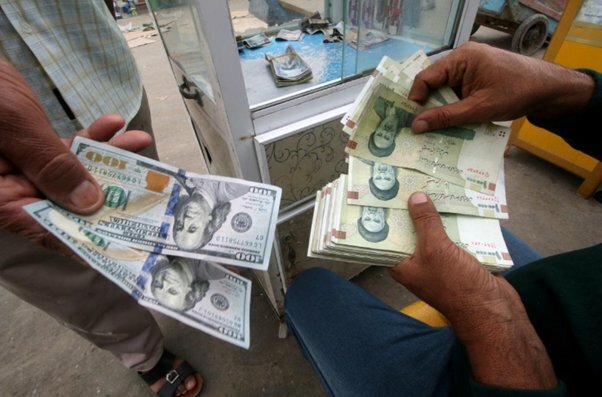 @ThomasErdbrink claims #Iran’s middle class disappeared due to Trump exiting the nuclear deal. 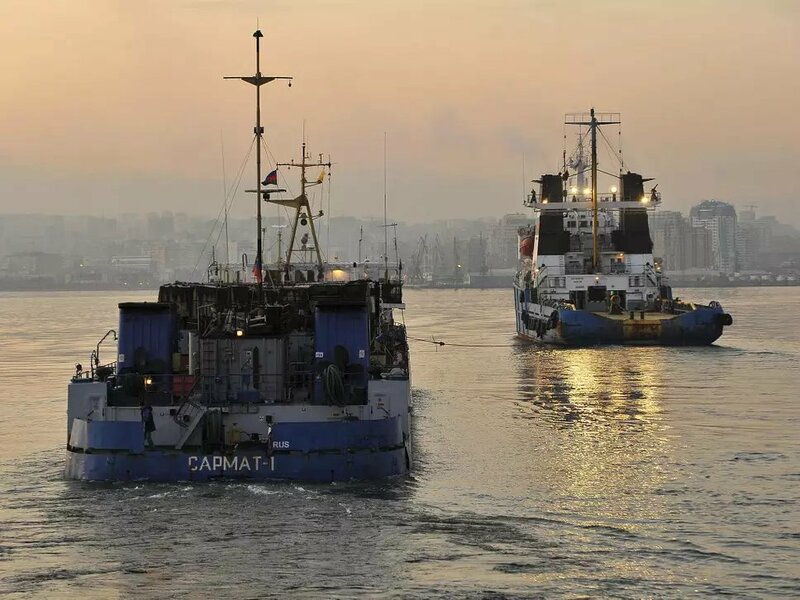 Let’s talk about a newly written piece by @bozorgmehr, again turning @Reuters into a mouthpiece for #Iran’s regime to lie about how U.S. sanctions by literally whitewashing the mullahs’ crimes. To make a long story short, @bozorgmehr’s report literally places all the blame of #Iran’s economic woes on U.S. sanctions. This is a narrative of the Iranian regime published extensively through its apologists/lobbyists in the #MSM these days. 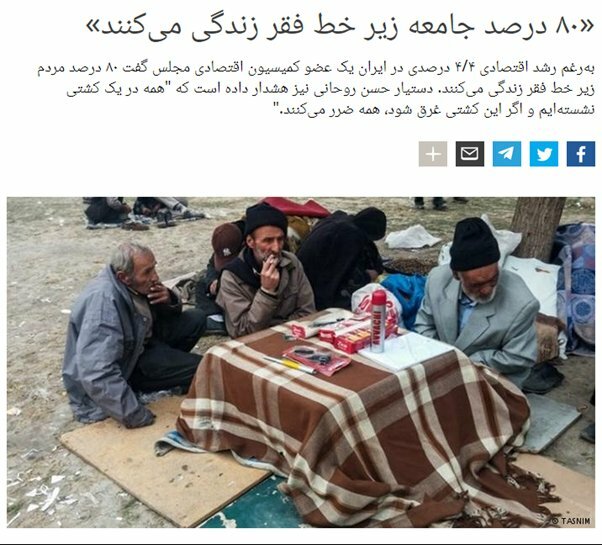 Why doesn’t Khamenei use this money to provide for ordinary Iranians? 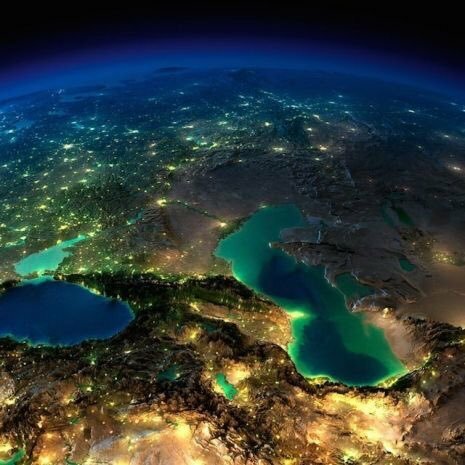 Knowing hard times are ahead, #Iran is preparing to sellout anything from the Caspian Sea in return for political support from Russia in the face of the U.S.
"China National Petroleum Corp (CNPC) has replaced Total of France with a 80.1 percent stake in the phase 11 of the South Pars (gas field)..."
What country provides 80.1% share of their own wealth to another country?